Is there a more Scottish drink than whisky? Well maybe Irn Bru, but who wants to spend their stag do drinking that. 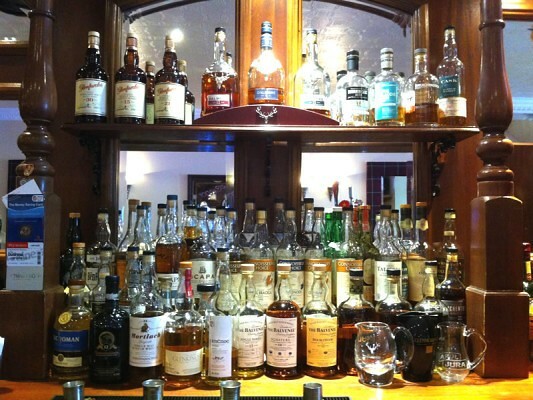 Here you have the chance to taste some of Scotland’s very best whisky! Looking for a stag do event that has plenty of alcohol, but is different from just sitting in a pub? Then try this out! 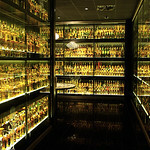 There are over 50 different whisky’s here of the single malt variety I might add. 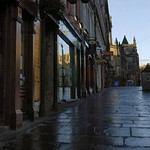 Set on a backdrop of Edinburgh’s amazing Royal Mile. There really is no better place in the whole of Scotland to enjoy some nice whisky with your mates as you celebrate the main man’s upcoming wedding. 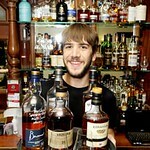 What is really amazing about this place is that they make a real “event” out of the actual tasting of the whisky. It’s not like they just dump a tray in front of you. This is the way that whisky tasting should be. While clearly the tasting of the various different whisky of which I would like to add have been handpicked by this place as the very best that Scotland has to offer. You will also be given a pen and some note paper so that you can write down any notes you would like about the particular whisky, or you can just write down offensive things about the groom to be! But being serious this is a place that does take whisky very seriously and in addition to this they will make sure your whisky is served with some water and a little snack so that your palette is ready for the next whisky you will taste. To really get the most out of the whisky tasting then I recommend you take up their offer of really showing you how to properly taste each whisky and really experience it the proper way. As well as this each whisky will be served to you with a little bit of information about where it comes from and what makes it special. As I said this is a real whisky tasting event and not just you and your mates drinking random stuff. 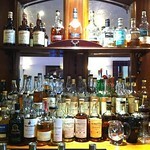 If you have a real appreciate for fine Scottish whisky then you will be in heaven here. If you want you can upgrade your booking so that it does also include a three course meal. 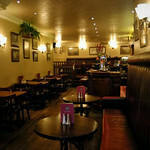 Located on the Royal Mile you will have no trouble at all finding this place. You will need to have at least 2 people in your stag party and the most that they can handle are 20. In all the whisky tasting event will take you around 90 minutes, but it will take longer if you are having the three course meal as well. 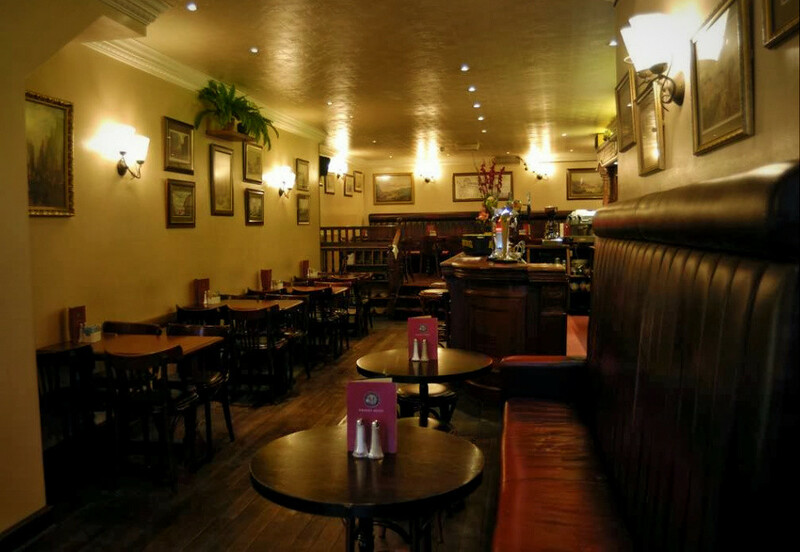 This is just a really cool stag do even and it’s a nice relaxed place where those of you who like to appreciate a good drink rather than just getting wasted on a random beer will really have a great time and appreciate what is on offer here. This is perfect for a more intimate low key stag do where you and a few good friends want to enjoy each other’s company with some of the best whisky that Scotland has.